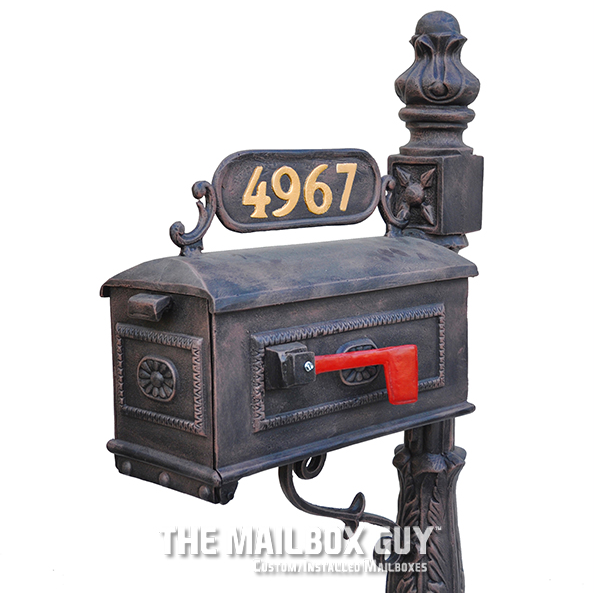 Our mailboxes are made of rust-free, cast aluminum and come with a 90-day warranty. These durable, low maintenance mailboxes will provide many years of functionality. Our aluminum mailboxes are the best in the business. Services usually include welding, if needed, or replacement of any parts that might be causing the issues. In the event that you encounter a problem with your mailbox, please contact The Mailbox Guy at 225-343-4919. If you have a broken mailbox on your hands, there’s a chance we can repair it! All mailbox repairs are handled at our location in Port Allen, LA. Email pictures of your broken mailbox to [email protected] to help us determine if we can repair it. We can repair most kinds of metal mailboxes, but if the mailbox is too far gone, then we can make a suggestion based on our inventory for you. A best kept secret in Louisiana, Brian’s Furniture is your Louisiana store. With a 35-year-history in Port Allen, LA, Brian’s is located just off I-10, across the river form Baton Rouge and an easy drive from New Orleans or Lafayette. Brian’s is home to the largest selection of cast aluminum products in the South – truly a hidden jewel. Visit us today, we guarantee it’s worth a visit! Nothing says New Orleans like our popular Orleans mailbox! 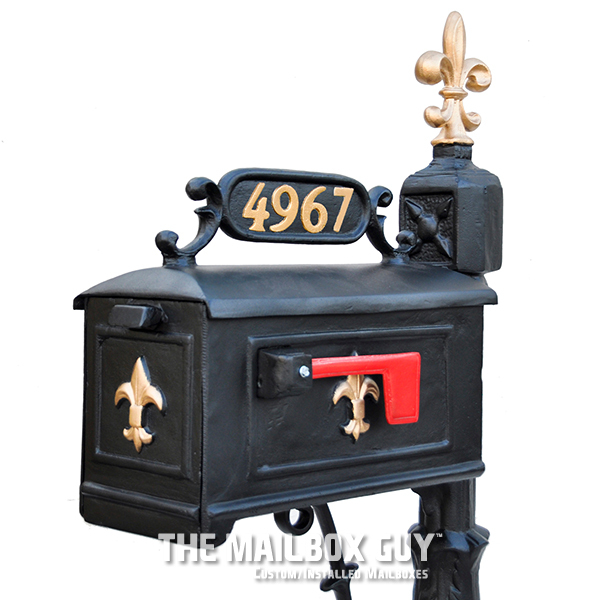 This rust-free cast aluminum mailbox celebrates the icon fleur de lis! Our Louisiana mailbox offers beauty and Southern simplicity. Adorned with medallions and an acorn-shaped top, it’s a Southern classic!